Meet Terry & Shelly Severson with Max & Donna Solbrekken in these very special Meetings. Rev. 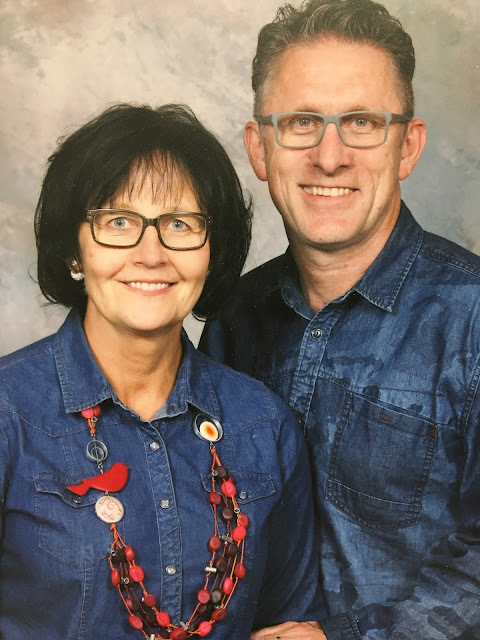 Terry Severson has preached to large crows in his Brazil Crusades, as well as pastored churches in Sturgis and Assinaboine, SK. He has a tremendous testimony of God's salvation. He was an alcoholic and an atheist. He was born again at age 29 at an Amway Meeting and began witnessing for Christ and pray for the sick almost immediately, with great success. Earlier he worked as a miner, carpenter and farmer. He comes from Norquay, SK.